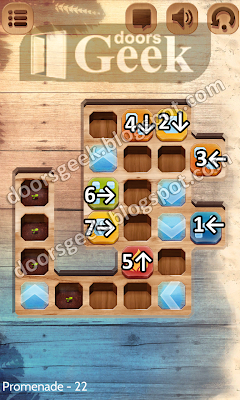 Puzzle Retreat [Promenade Level 36] Answer, Cheats, Solution for Android, iPhone, iPad, iPod. 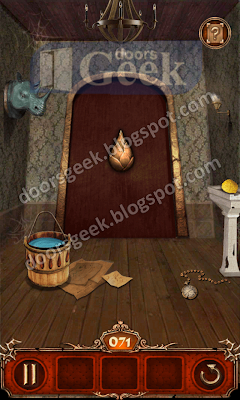 Puzzle Retreat [Promenade Level 35] Answer, Cheats, Solution for Android, iPhone, iPad, iPod. Puzzle Retreat [Promenade Level 34] Answer, Cheats, Solution for Android, iPhone, iPad, iPod. 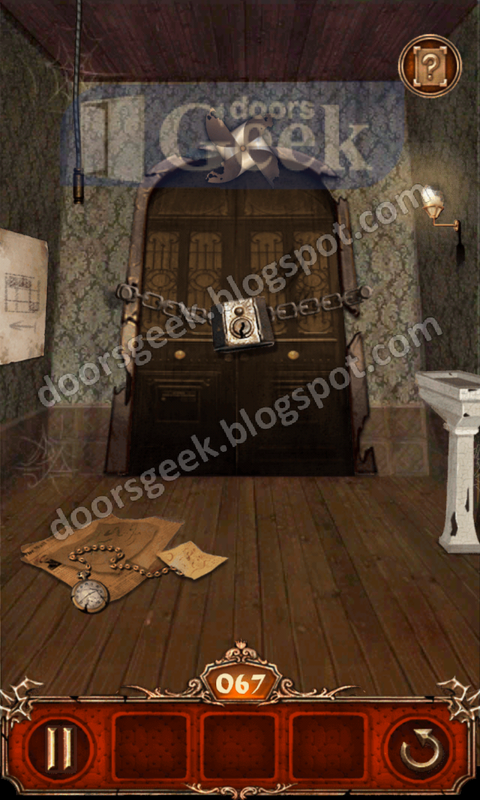 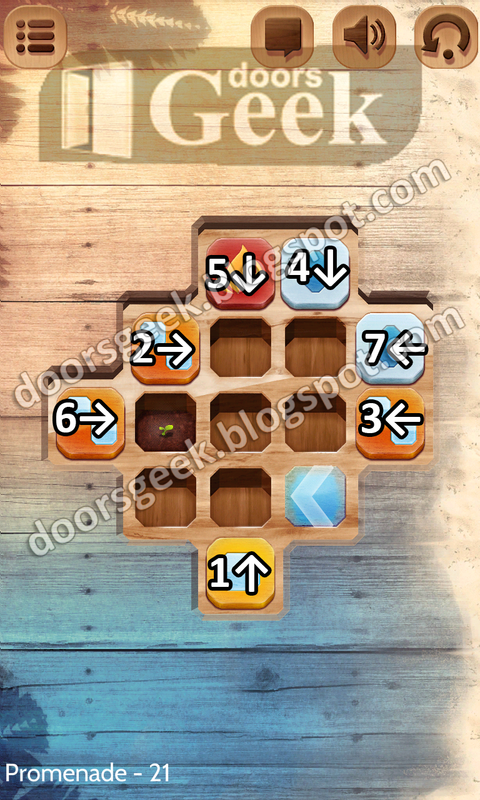 Puzzle Retreat [Promenade Level 33] Answer, Cheats, Solution for Android, iPhone, iPad, iPod. 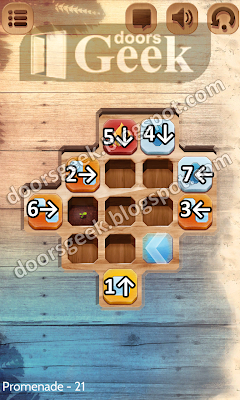 Puzzle Retreat [Promenade Level 32] Answer, Cheats, Solution for Android, iPhone, iPad, iPod. 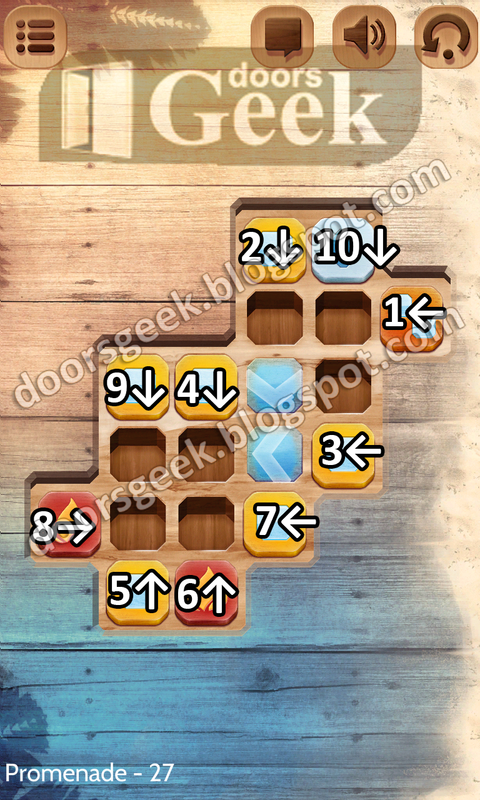 Puzzle Retreat [Promenade Level 31] Answer, Cheats, Solution for Android, iPhone, iPad, iPod. 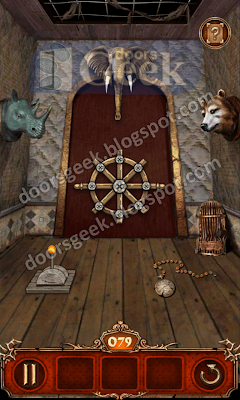 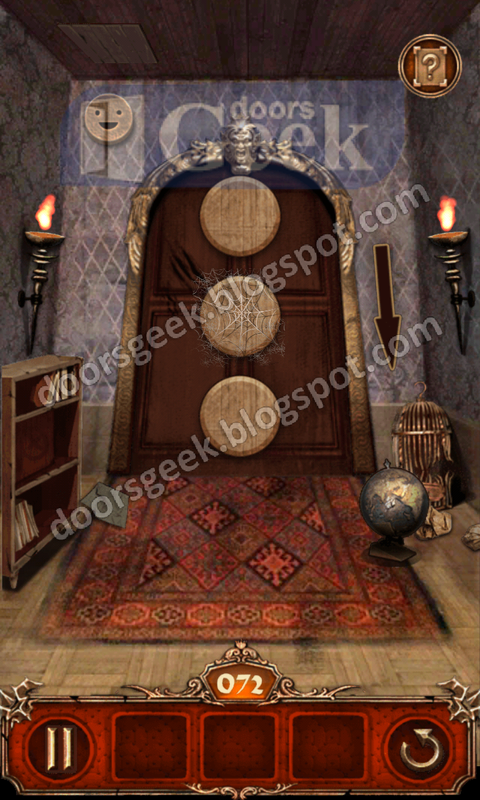 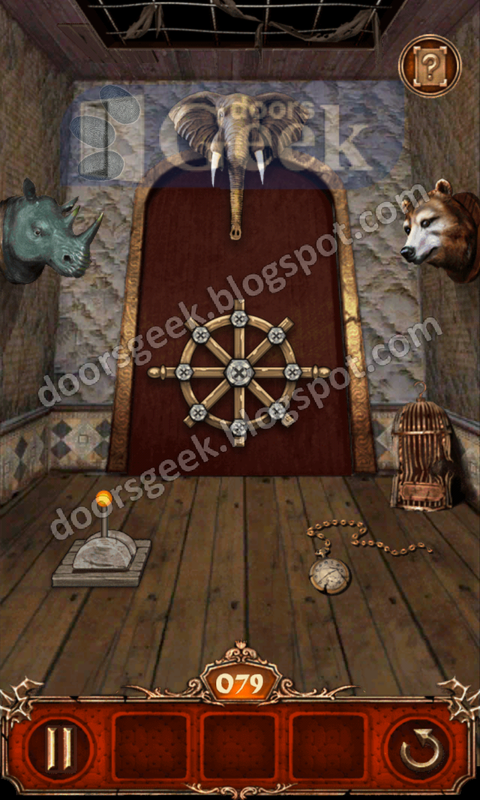 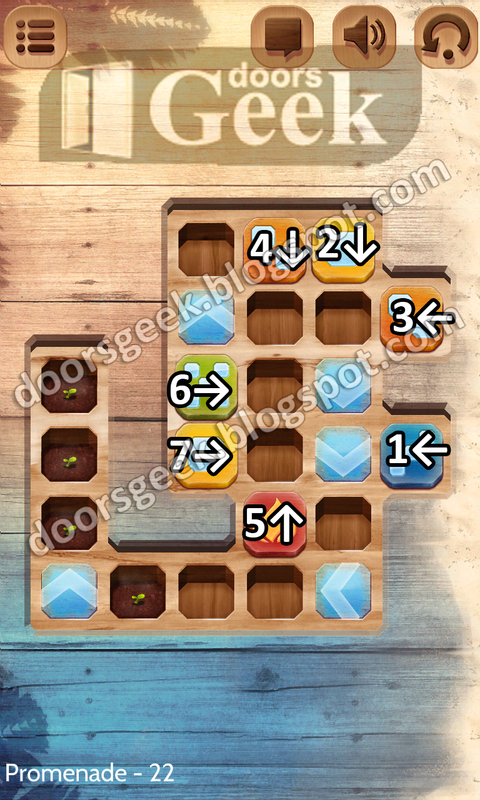 Puzzle Retreat [Promenade Level 30] Answer, Cheats, Solution for Android, iPhone, iPad, iPod. 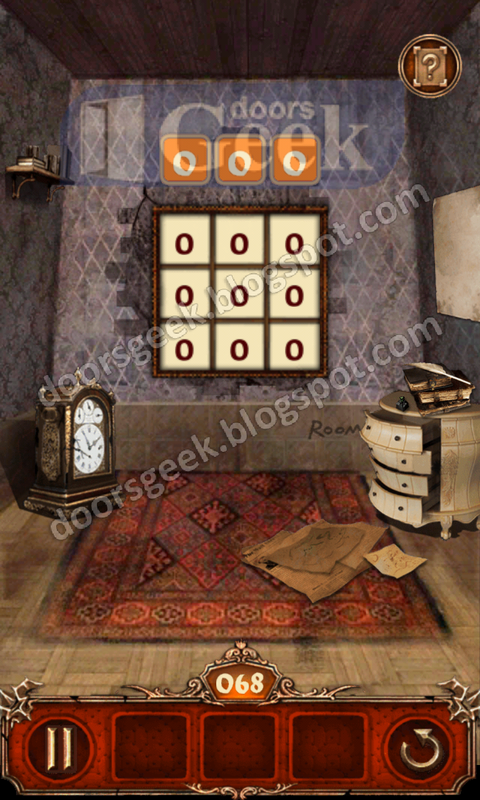 Puzzle Retreat [Promenade Level 29] Answer, Cheats, Solution for Android, iPhone, iPad, iPod. 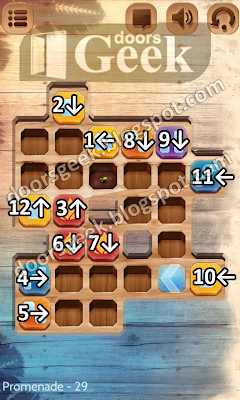 Puzzle Retreat [Promenade Level 28] Answer, Cheats, Solution for Android, iPhone, iPad, iPod. Puzzle Retreat [Promenade Level 27] Answer, Cheats, Solution for Android, iPhone, iPad, iPod. Puzzle Retreat [Promenade Level 26] Answer, Cheats, Solution for Android, iPhone, iPad, iPod. 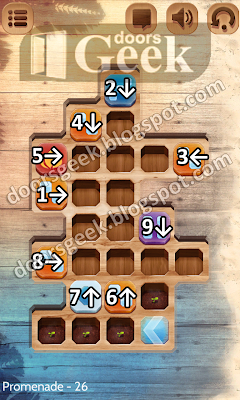 Puzzle Retreat [Promenade Level 25] Answer, Cheats, Solution for Android, iPhone, iPad, iPod. 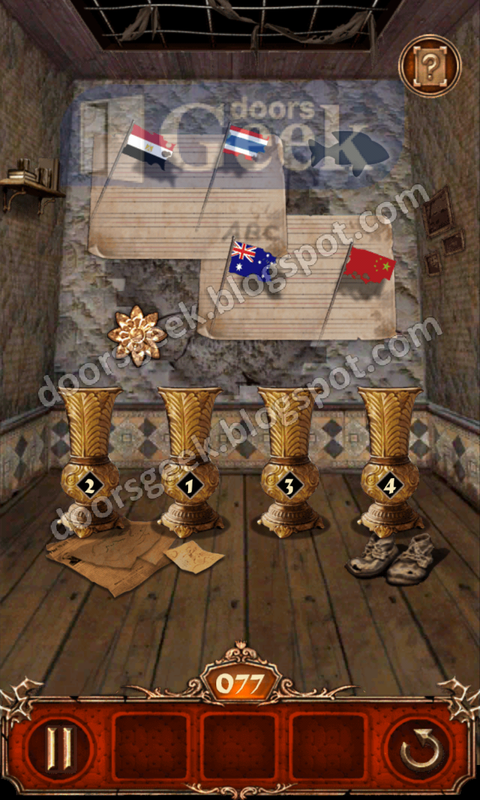 Puzzle Retreat [Promenade Level 24] Answer, Cheats, Solution for Android, iPhone, iPad, iPod. 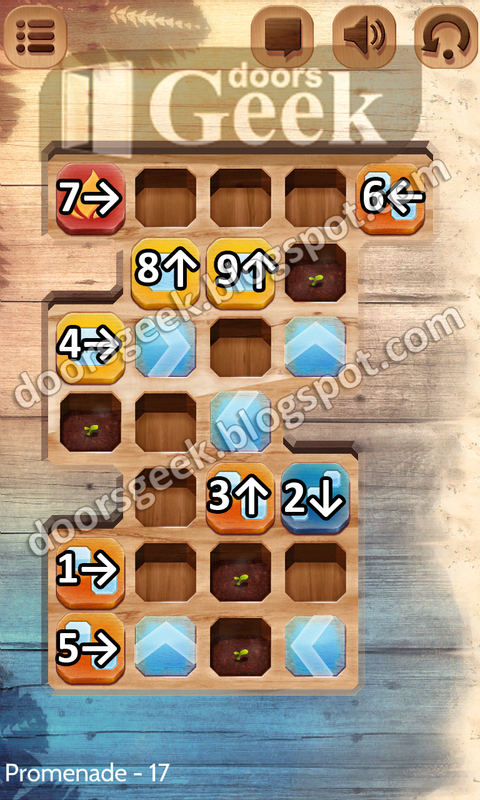 Puzzle Retreat [Promenade Level 23] Answer, Cheats, Solution for Android, iPhone, iPad, iPod. 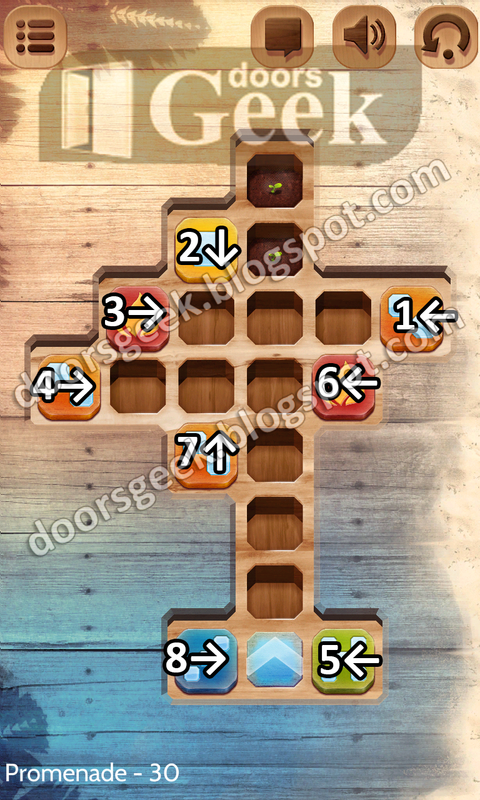 Puzzle Retreat [Promenade Level 22] Answer, Cheats, Solution for Android, iPhone, iPad, iPod. 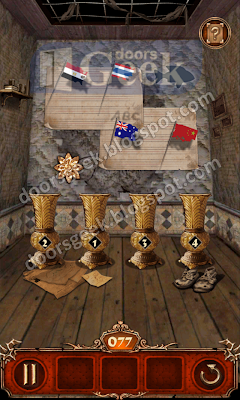 Puzzle Retreat [Promenade Level 21] Answer, Cheats, Solution for Android, iPhone, iPad, iPod. 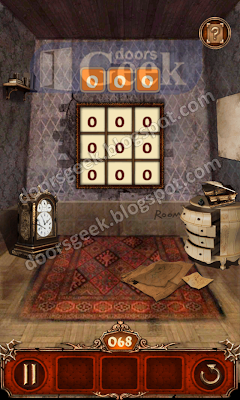 Puzzle Retreat [Promenade Level 20] Answer, Cheats, Solution for Android, iPhone, iPad, iPod. 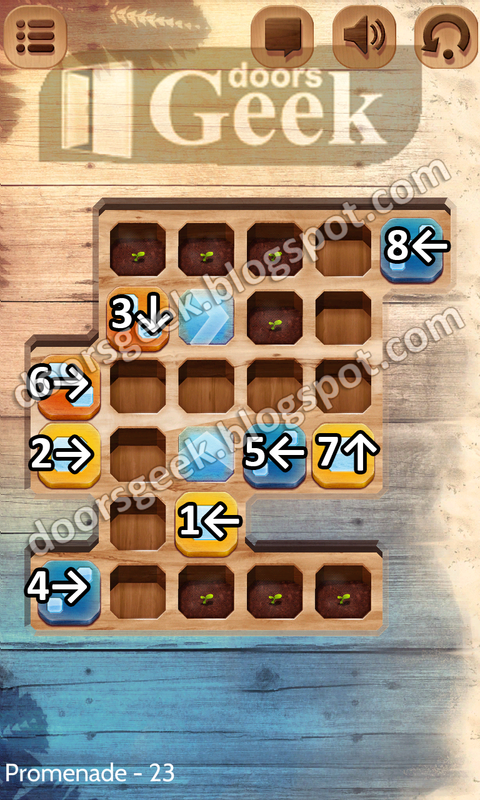 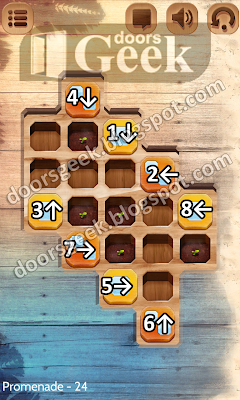 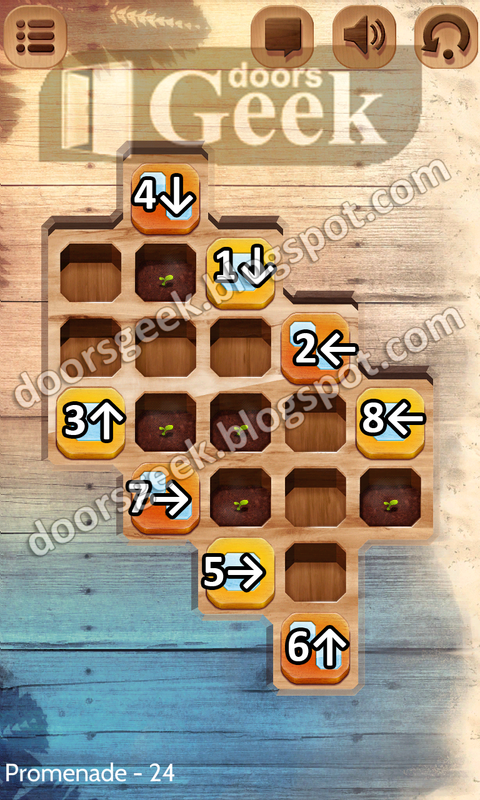 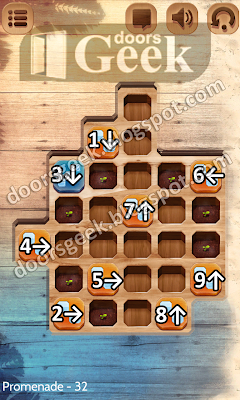 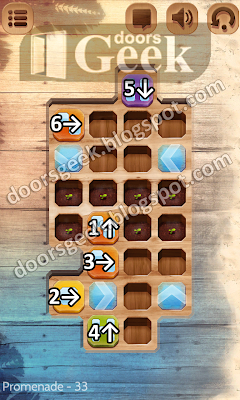 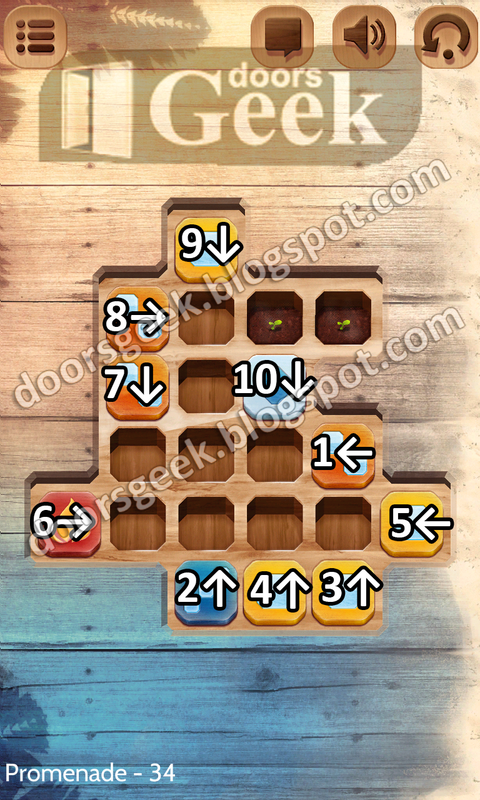 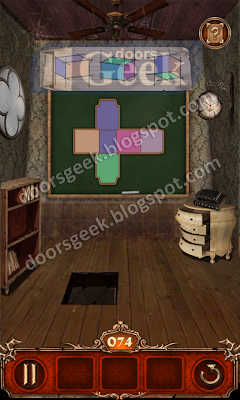 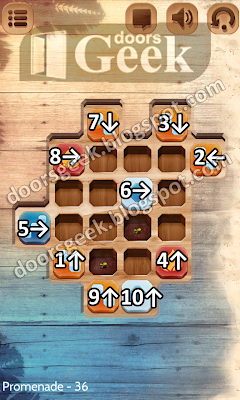 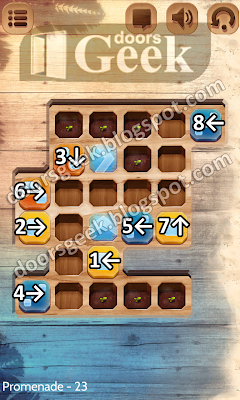 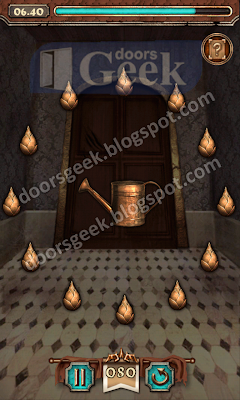 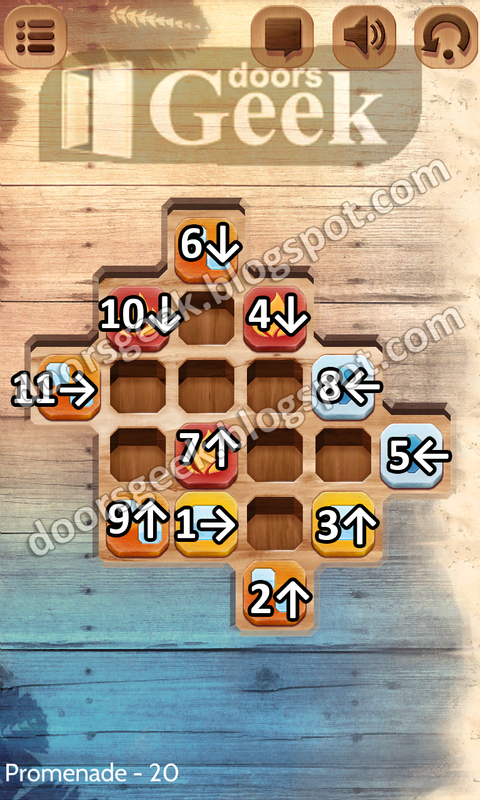 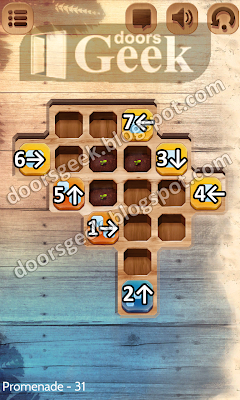 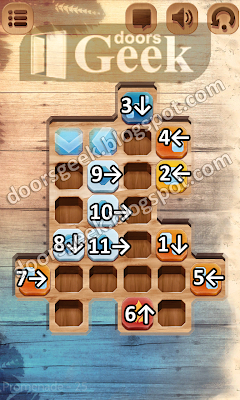 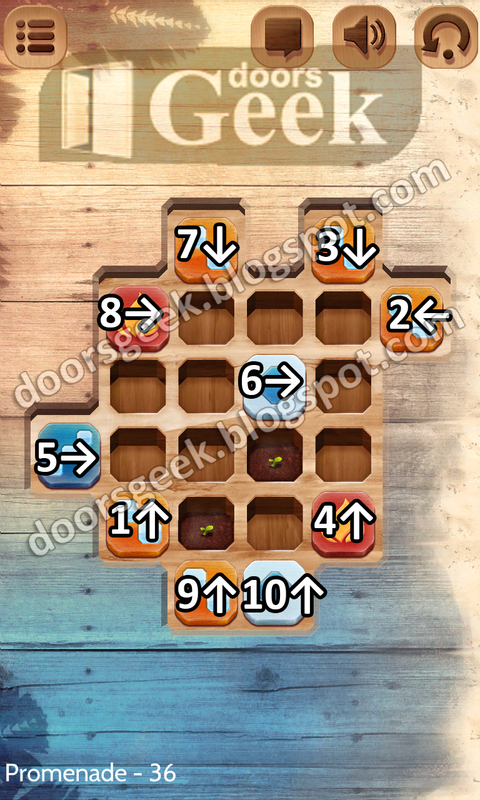 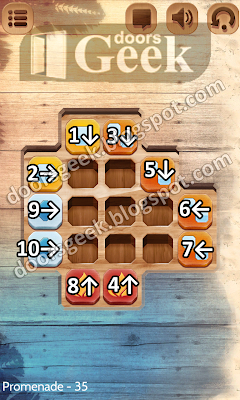 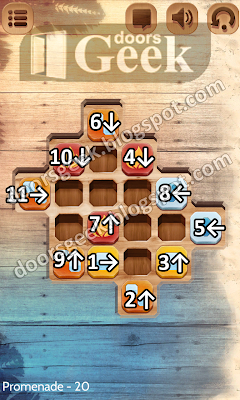 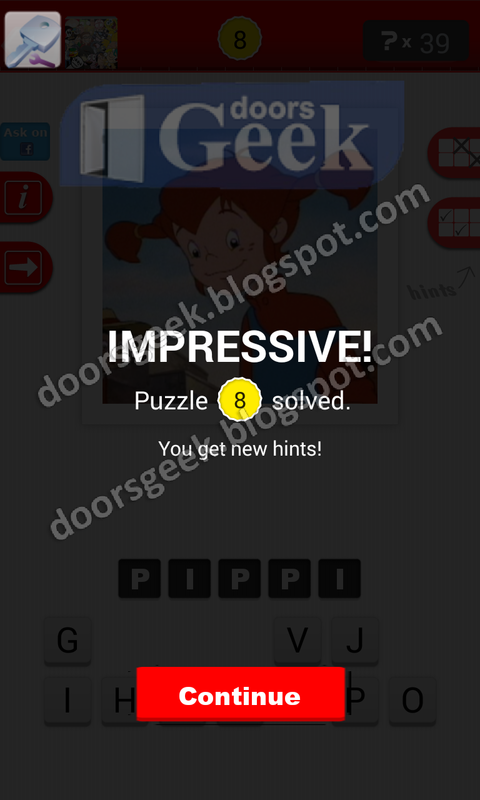 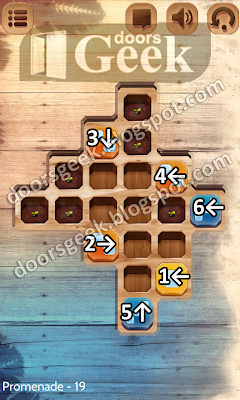 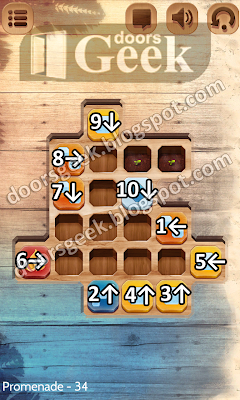 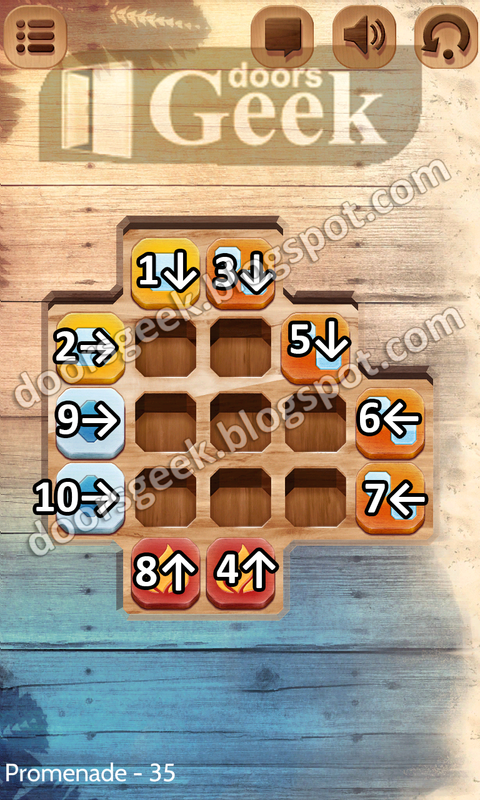 Puzzle Retreat [Promenade Level 19] Answer, Cheats, Solution for Android, iPhone, iPad, iPod. 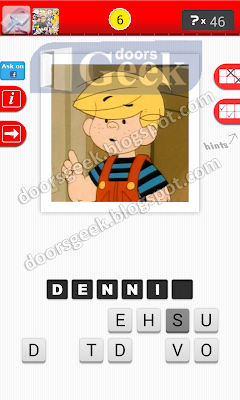 Puzzle Retreat [Promenade Level 18] Answer, Cheats, Solution for Android, iPhone, iPad, iPod. 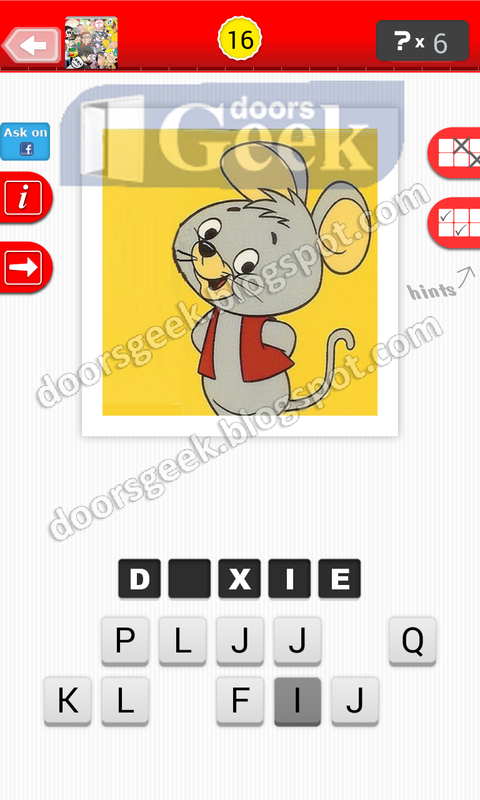 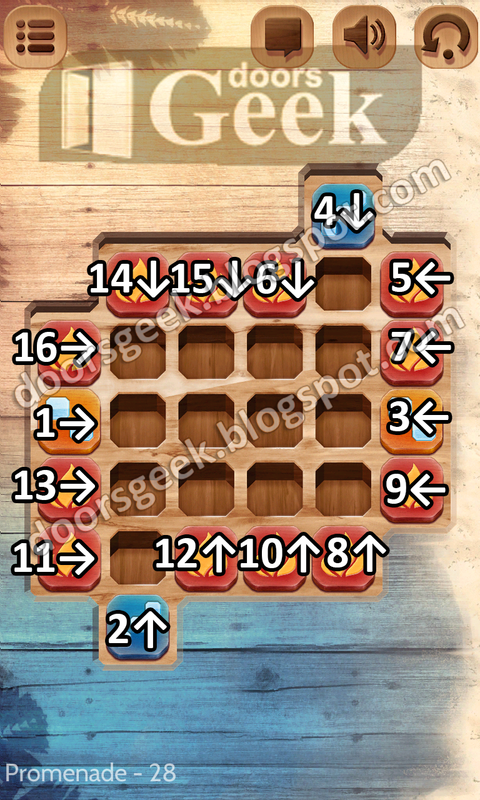 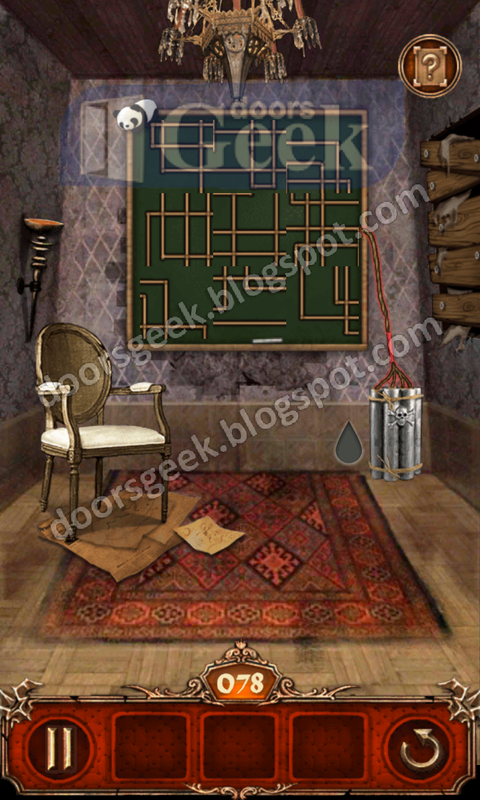 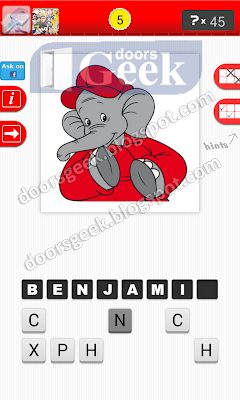 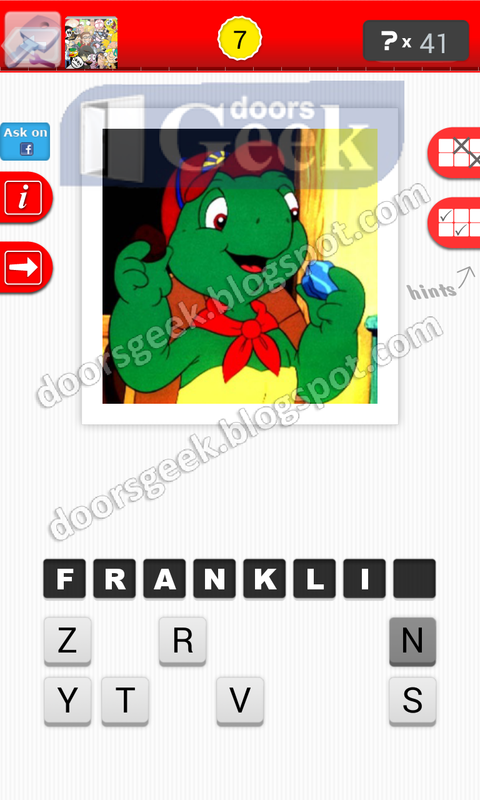 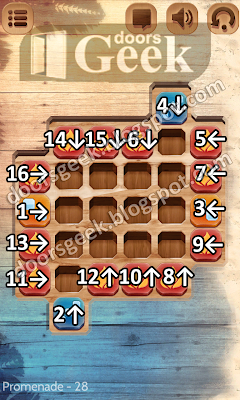 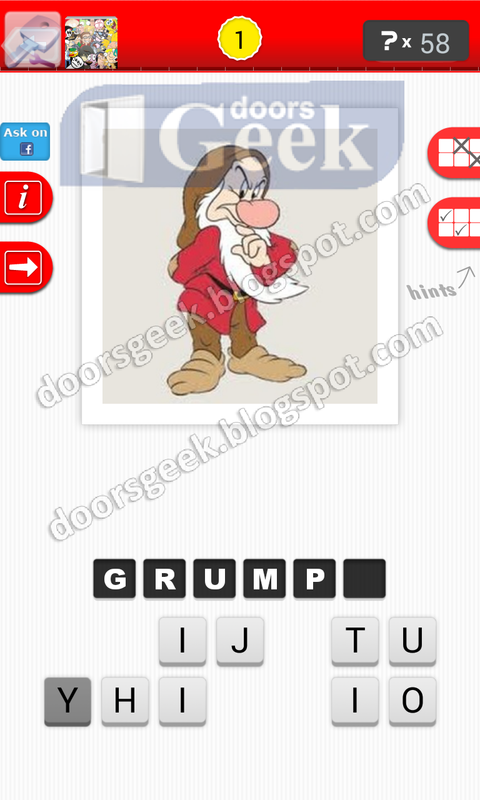 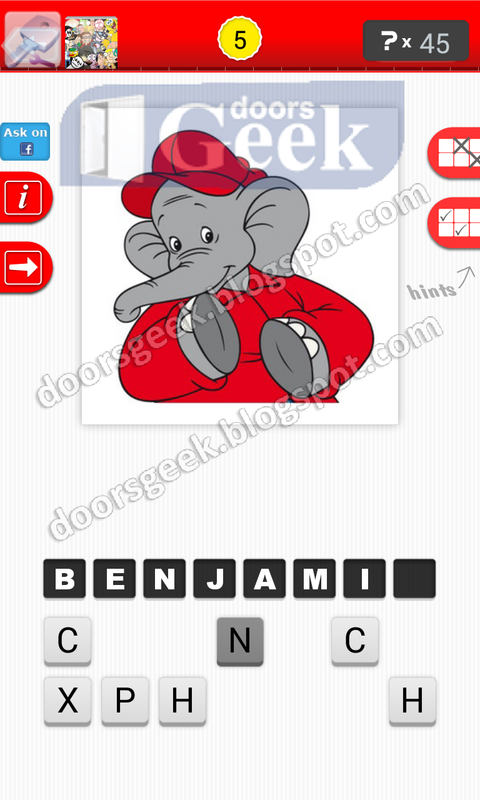 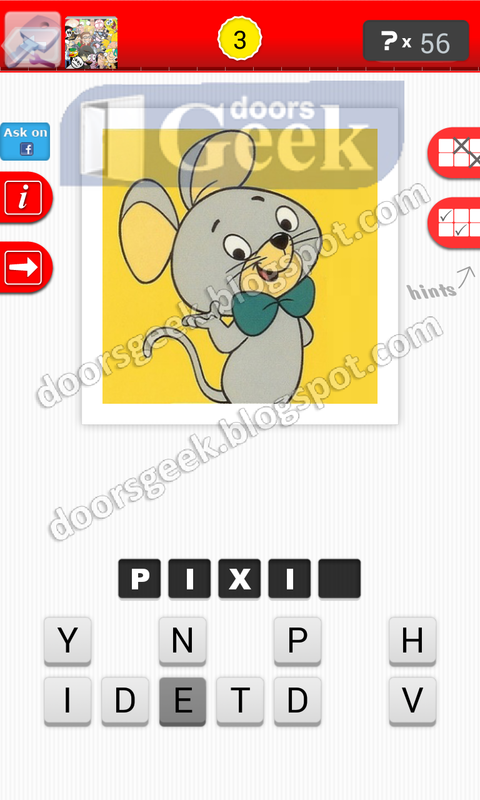 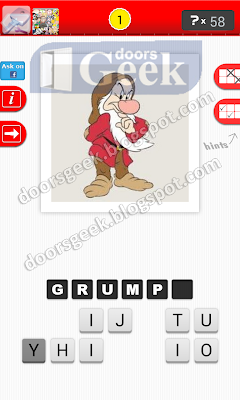 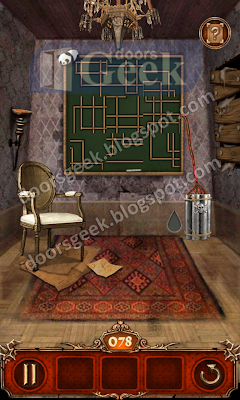 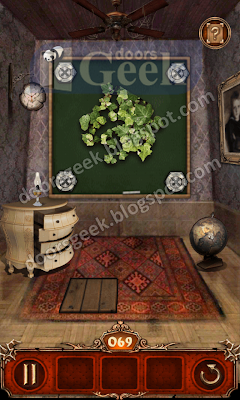 Puzzle Retreat [Promenade Level 17] Answer, Cheats, Solution for Android, iPhone, iPad, iPod. 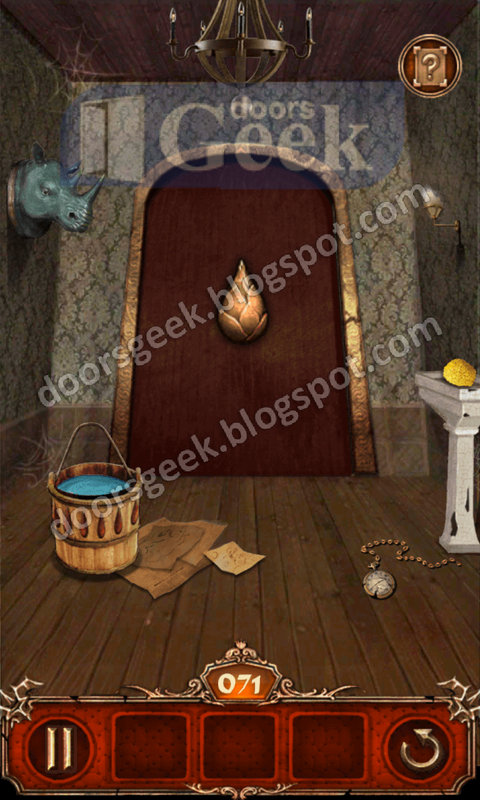 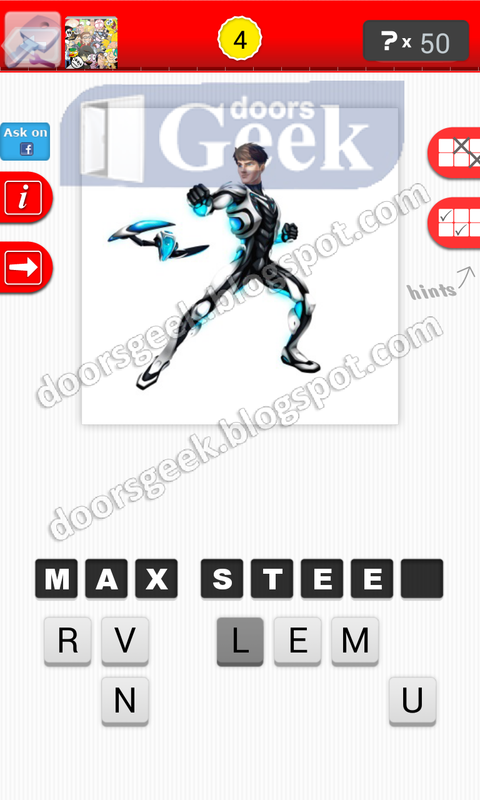 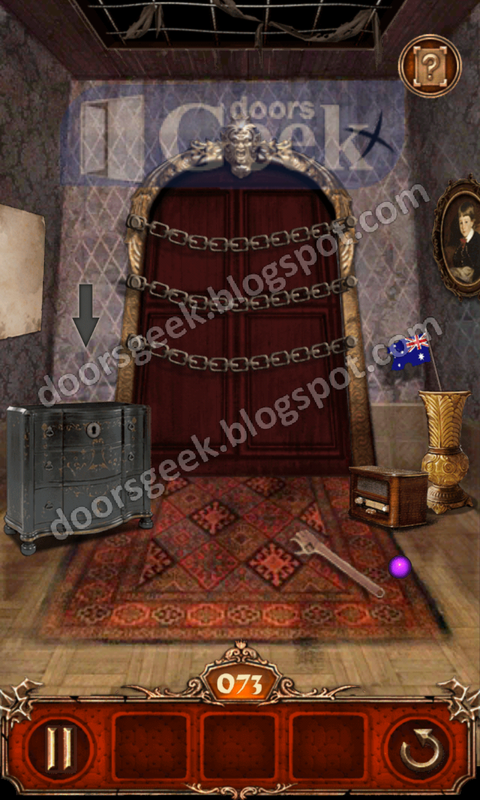 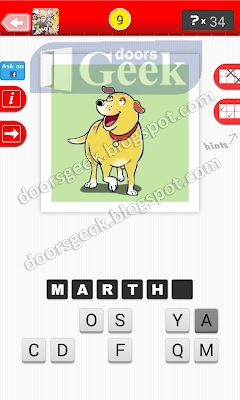 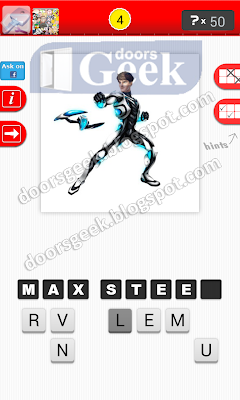 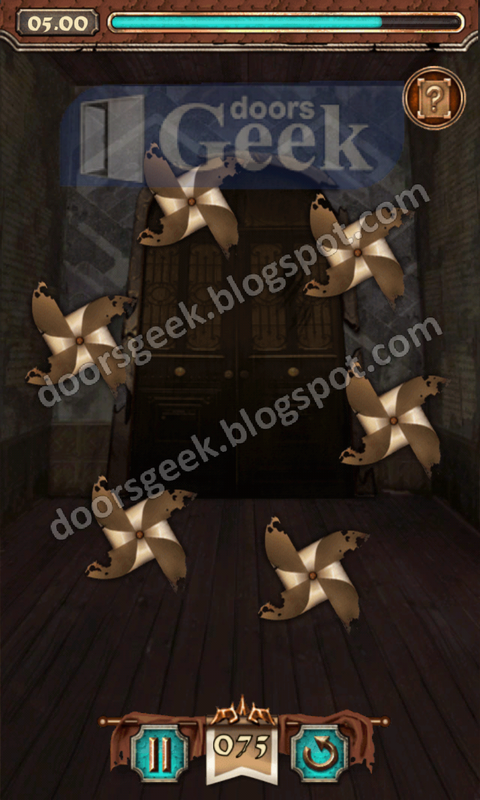 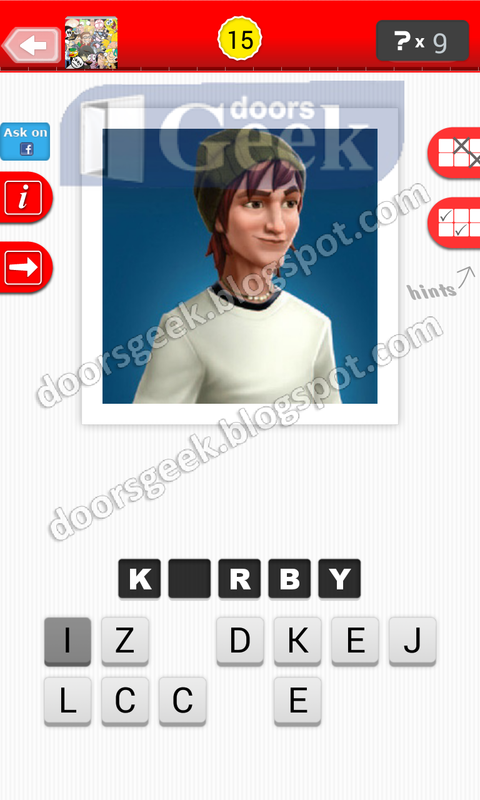 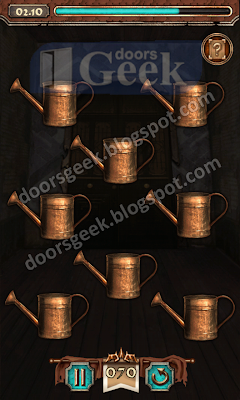 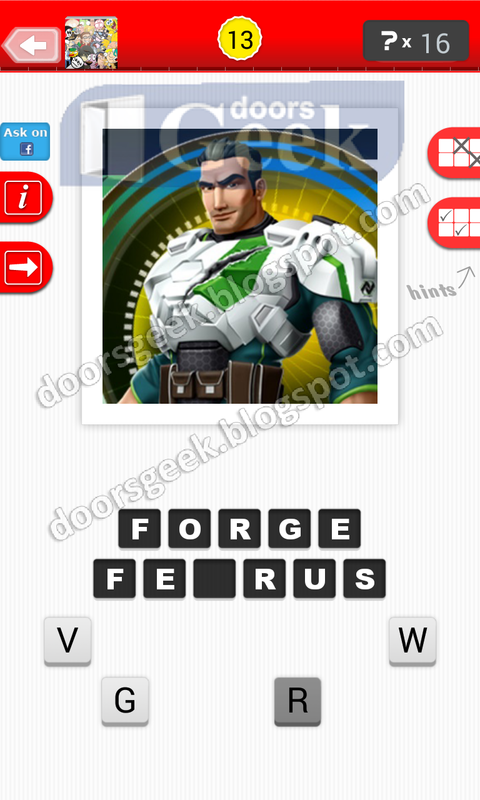 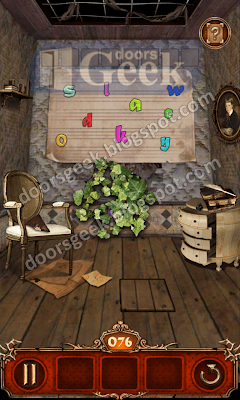 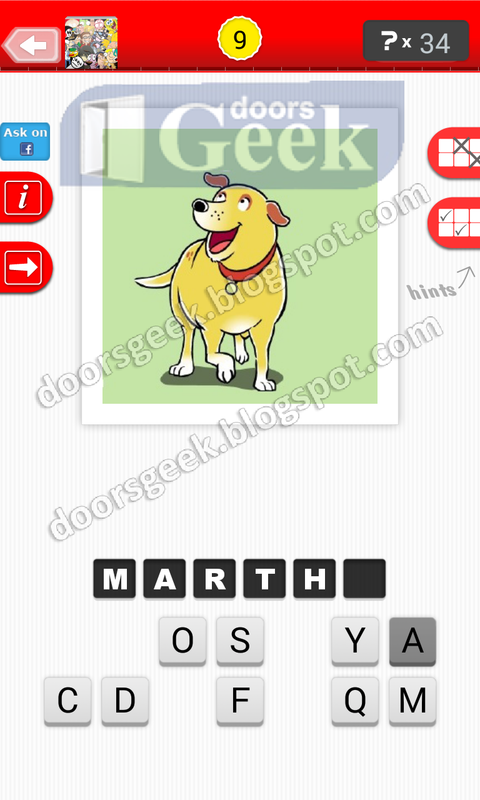 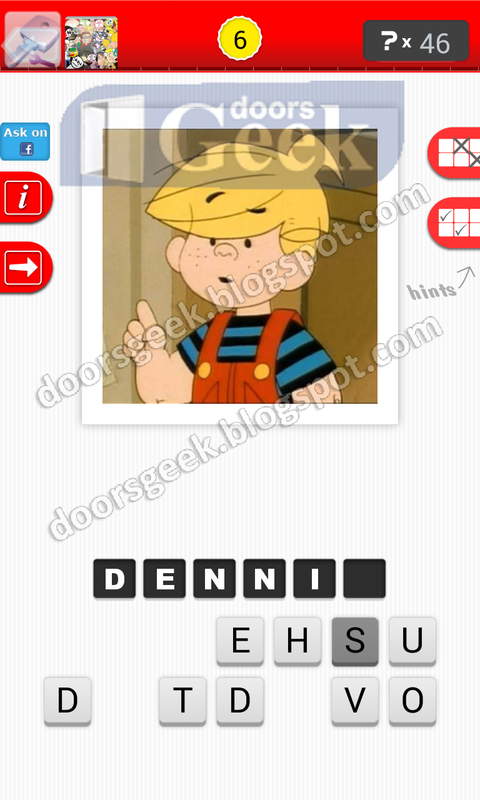 Escape Action [Level 70] Answer, Cheats, Solution for Android, iPhone, iPad, iPod. 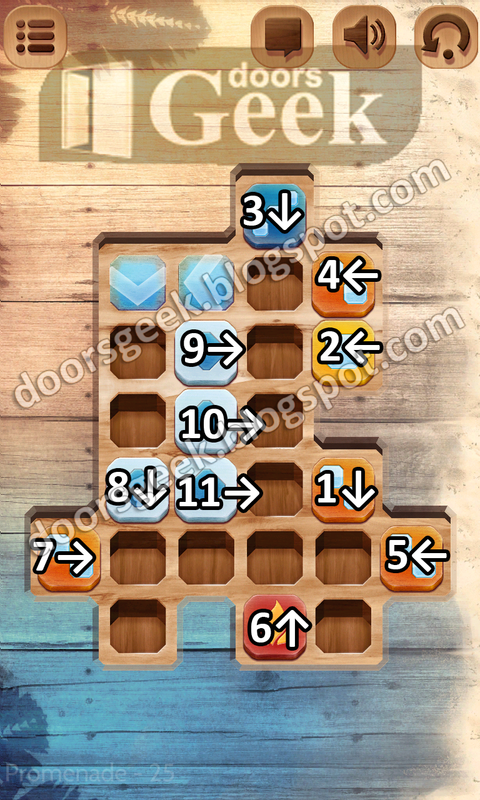 Escape Action [Level 69] Answer, Cheats, Solution for Android, iPhone, iPad, iPod. 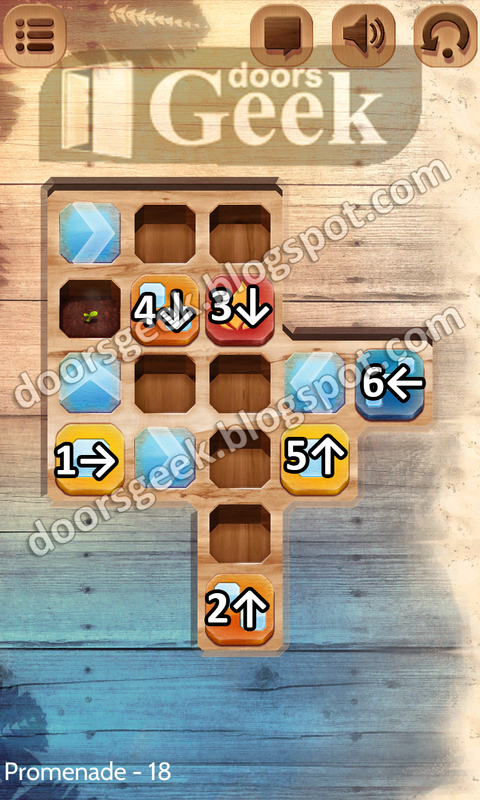 Escape Action [Level 68] Answer, Cheats, Solution for Android, iPhone, iPad, iPod. 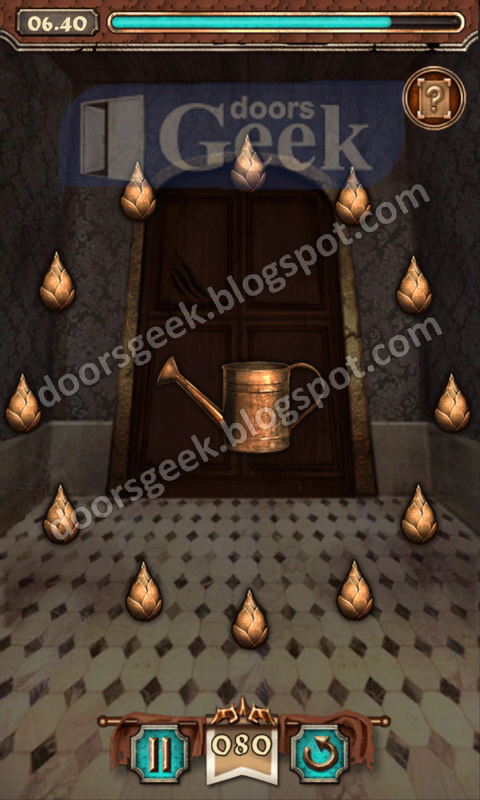 Escape Action [Level 67] Answer, Cheats, Solution for Android, iPhone, iPad, iPod.